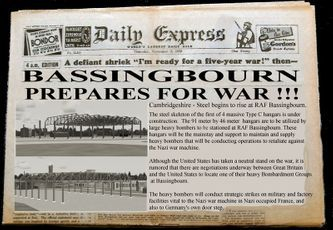 We are a WWII re-enactment group that uses the Academic Version of Lockheed Martin Prepare3D or Flight Simulator X or Steam to teach Virtual Pilots how to fly period aircraft such as the B-17, P-47, P-51, Spit, C-47 and PBY Catalina and learn about the History of the 91st and the "Ragged Irregulars of Bassingbourn" while re-enacting their Missions. We supply the Scenery, and all of the Effects along with Historically correct aircraft textures. Our Pilots start their 91st life as a Sergeant and are promoted in steps up to 1st Lieutenant as they fly our various programs. 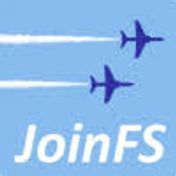 Further Promotions are based on the Pilots contributions to the Group and all ranks are “Virtual”. We also offer B-17 Flight Training in conjunction with our Certified Pilot Program.